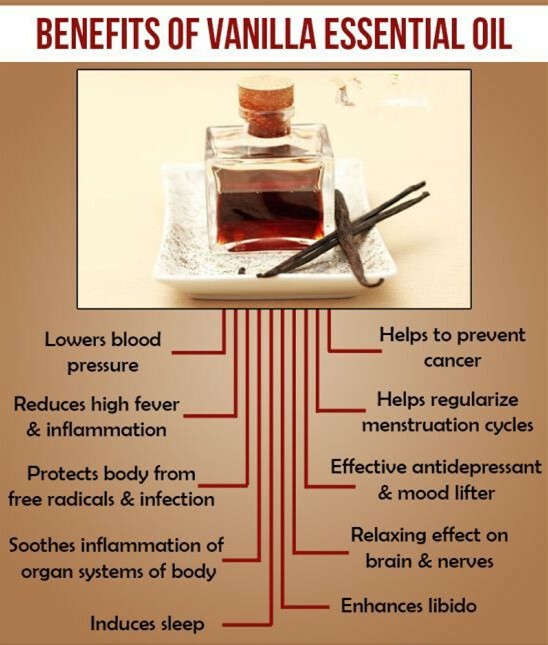 Health Benefits of Vanilla Essential Oil ? 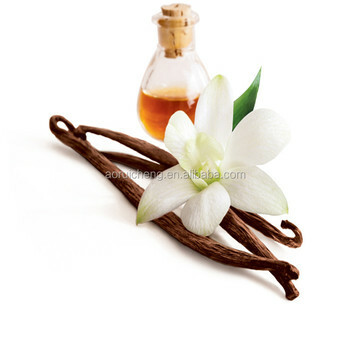 Therapeutic: The Vanilla oil is readily used for enhancing the fragrance of aromatherapy treatments! 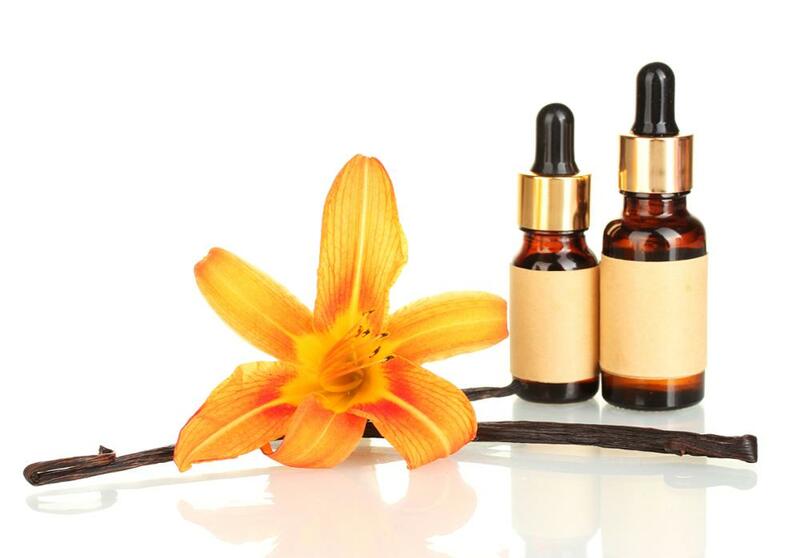 Medicinal: Even medicinally, the Vanilla oil is helpful for preparing natural skin/hair care formulations. 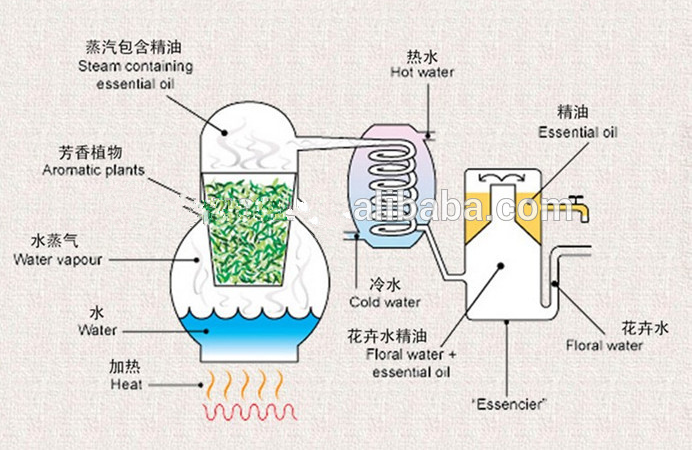 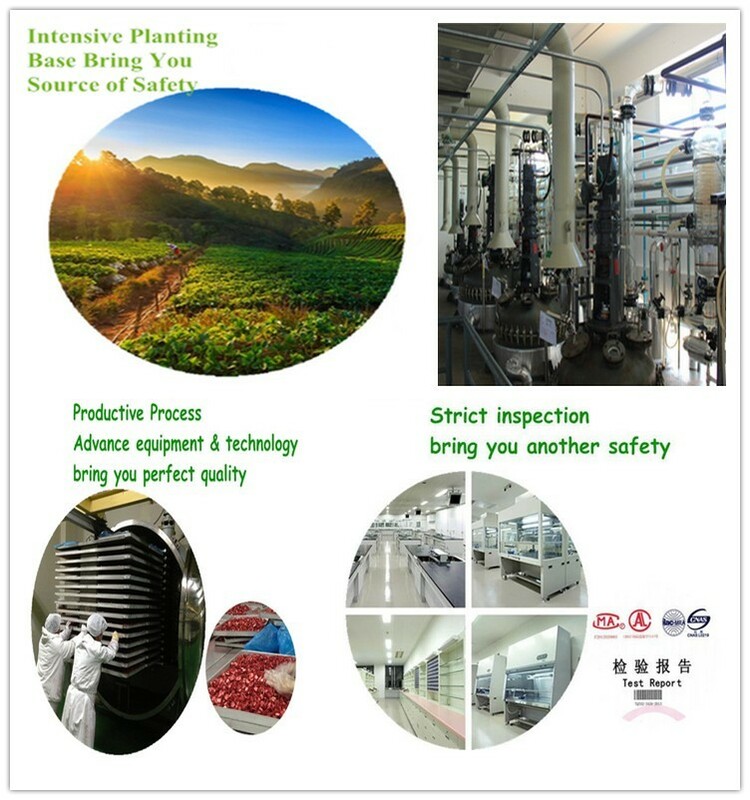 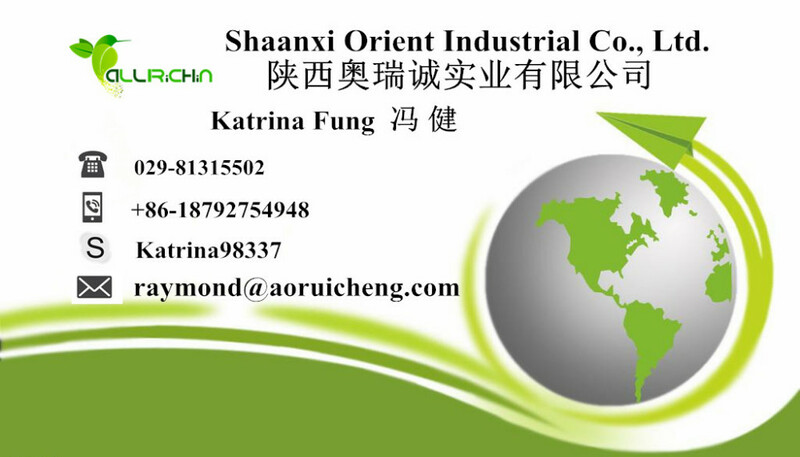 Perfumery and Beauty: The Vanilla oil is used as a flavoring agent in pharmaceutical products, in food and in tobacco and is also an ingredient in some oriental type perfumes.